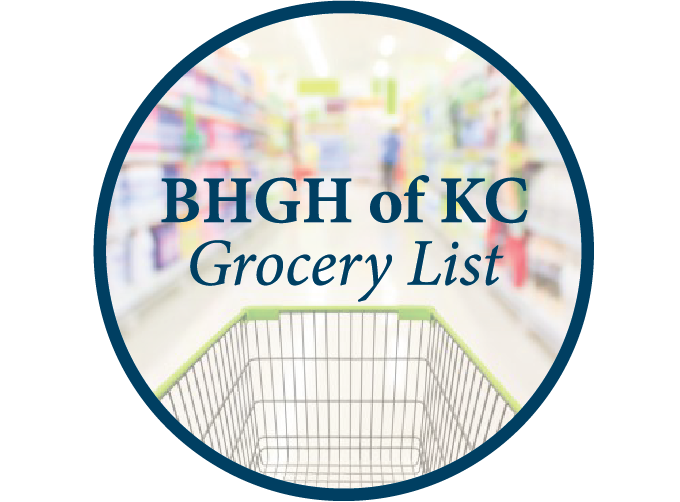 Donating gifts-in-kind is one of the most practical ways to partner with BHGH of KC. We accept donated items that can be used in our program, as well as items we can sell or liquidate to generate revenue. Browse our lists below, or click the icons on the right to get specific details.